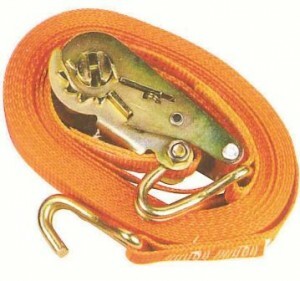 Ratchet straps to secure products or machinery during transit. 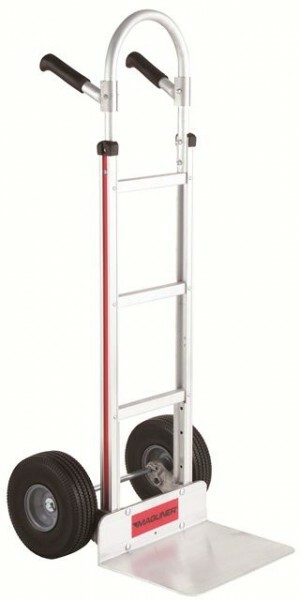 Essentially robust and designed for the job of manoeuvring heavy pallet loads, ensuring total control with ease! 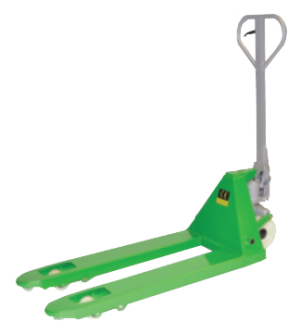 These heavy duty pallet trucks have a load capacity of 2000kg and are a one piece 'C' section folded forks for increased strength. It has a totally sealed pump unit with an overload release valve. 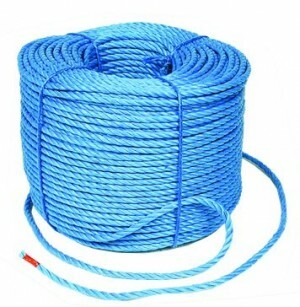 Can be used for tying down tarpaulins or used for pulling cables through pipes or securing goods in transit. This premium 'Magliner Courier' truck is a very strong lightweight aluminium sack truck with interchangeable parts. 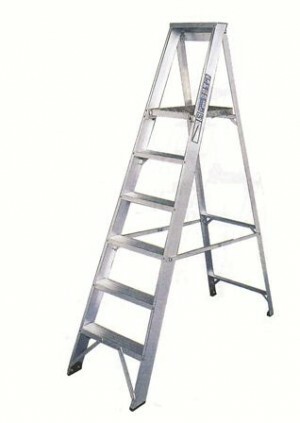 Accessories include:- nose and frame extensions, stair climbers, keg hooks, solid wheels, folding nose plates and much more. 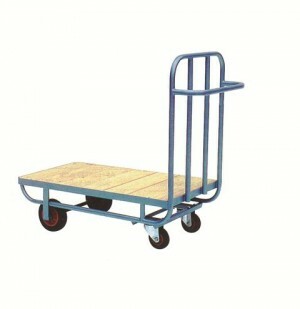 A range of steps are available for warehouse picking or mailing rooms. 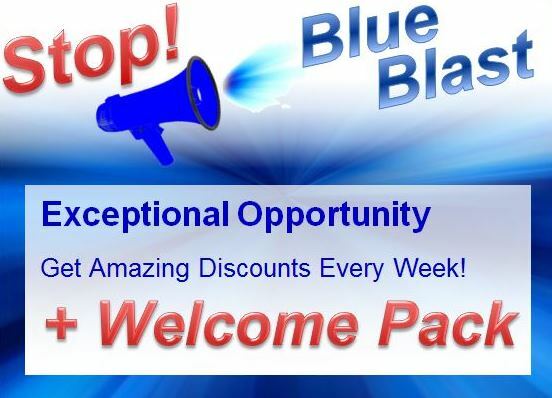 Specialist equipment available upon request.